USF President’s Council members may borrow up to 20 circulating (including media) items for 3 weeks with the ability to renew. Current members of the Alumni Association and patrons who purchase a Special Borrower’s Card can borrow up to 10 print circulating items for three weeks. This does not include videos or DVDs. For more information about becoming a member of the USF Alumni Association please visit usfalumni.org. Upon your first visit to the library, please bring your Alumni card or President’s Council card. 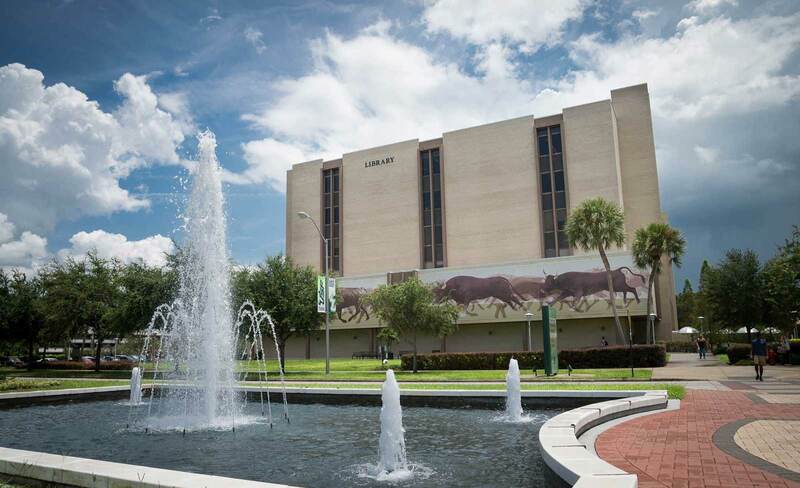 All community members and visitors are welcome to use print materials inside the Tampa Library during regular operating hours (7:30AM-midnight Monday-Thursday, 7:30AM-6PM Friday, 10AM-6PM Saturday, 12PM-midnight Sunday).